[Free Pattern] Simple, Fabulous And Quick, Bellflower Infinity Scarf Is Absolutely Brilliant! This free circular shawl pattern is magnificent! The combination of different shades of blue and brown in a stunning design gives more appeal to this round wrap and turns this circular shawl into a real work of art. This type of crochet shawls known also as round shawls, circle shawls, round wraps, circular wraps are very popular these days. This circular shawl with sleeves designed by Majovel Crochet is stylish and a real show stopper. 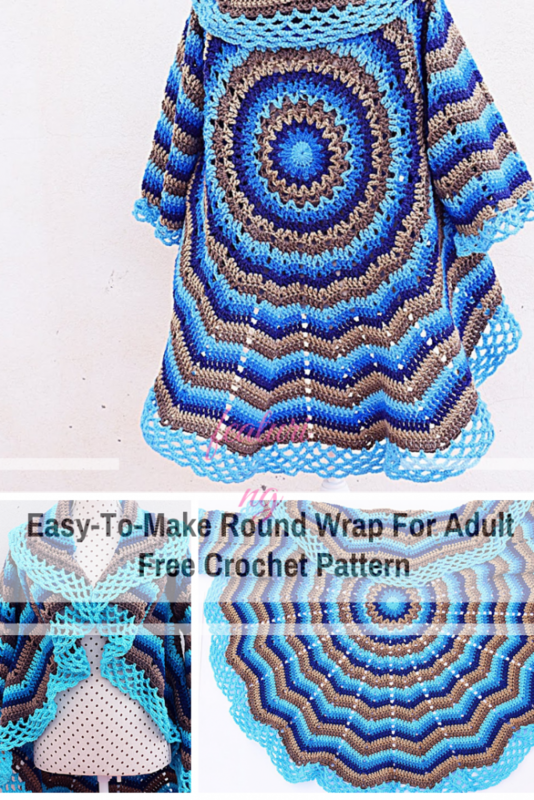 The step-by-step pattern for this amazing circular shawl is written on the video so please hit the play button and follow along with Majovel to make your own gorgeous crochet shawl. This Comfy Snuggle Shawl With Hood Is Genius! Get directions and help for this pattern here: Free Crochet Circular Shawl Pattern. 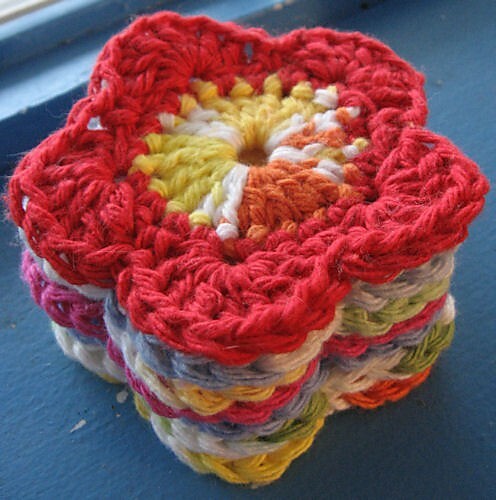 Thanks to Majovel Crochet for the article inspiration and featured image. [Free Pattern] Super Easy Lap Blanket To Whip Up For A Last-Minute Gift!